Travel by car: the driving distance between Split and Baska Voda following the fastest route is 52 km and approximately travel time is 1 hour. In summer season there can be heavy trafic on the coastal road, which can make the travel time considerably longer. If you carry luggage be aware that the buses stop at the main road, which is quite a bit of walk to main apartment and hotel areas. 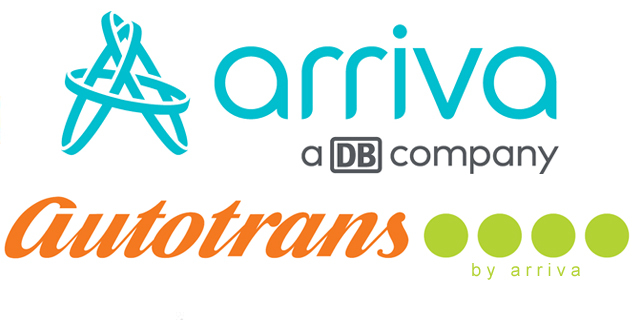 If you are travelling from the airport Split, you can pick a transfer to Baska Voda. The prices and information you can find here. 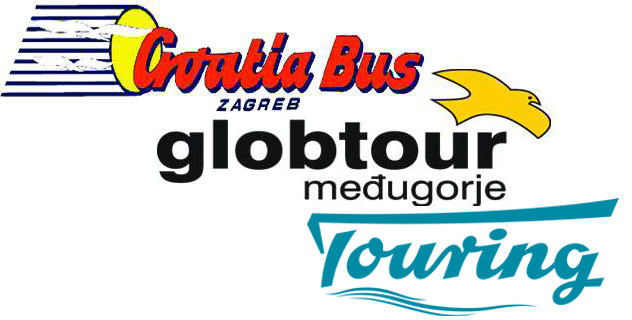 Travel by bus: There is several daily departures from Split to Baska Voda.